Director Taika Waititi’s (What We Do In Shadows) latest film, Hunt For The Wilderpeople, hits cinemas on Thursday, May 26. DAVID O’CONNELL chats with its star, Sam Neill, who plays the belligerent bushie, Hector ‘Hec’ Faulkner, about filming in the bush, his young co-star, and if there are any roles he still yearns. 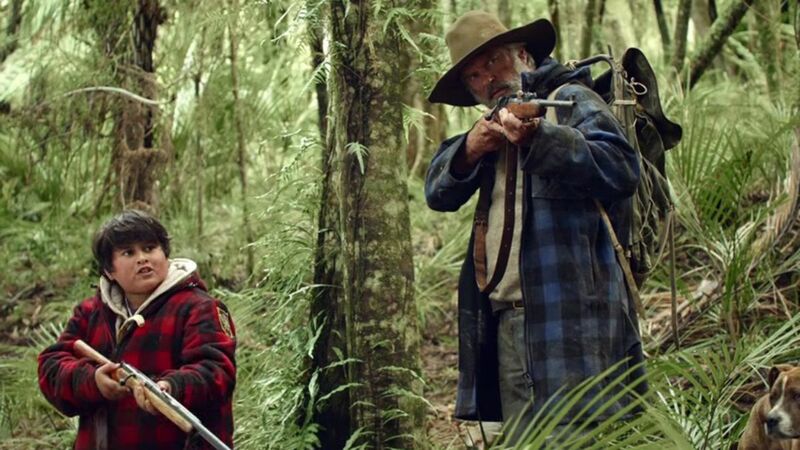 Based on the popular novel by Barry Crump, the film adaptation of Hunt For The Wilderpeople held numerous attractions for actor, Sam Neill, the most obvious being the director.